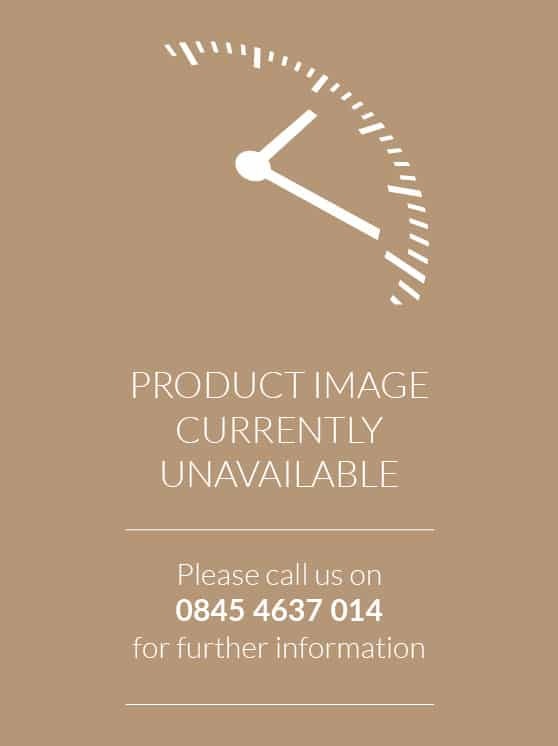 Sit back and enjoy our premier range of designer glass clocks, featuring an array of shapes, sizes and designs to suit every taste and budget. 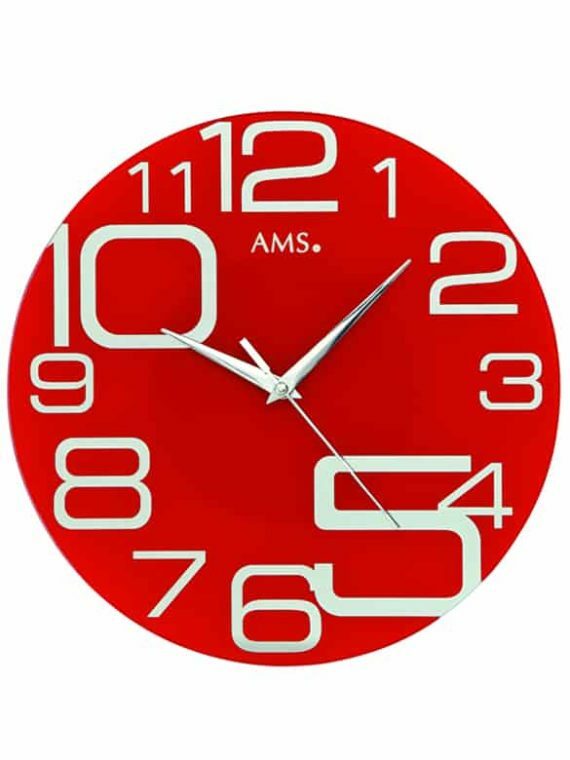 A designer glass clock can be effortlessly placed in any dining room, lounge, Hall, kitchen or bedroom as most styles will compliment any interior décor. 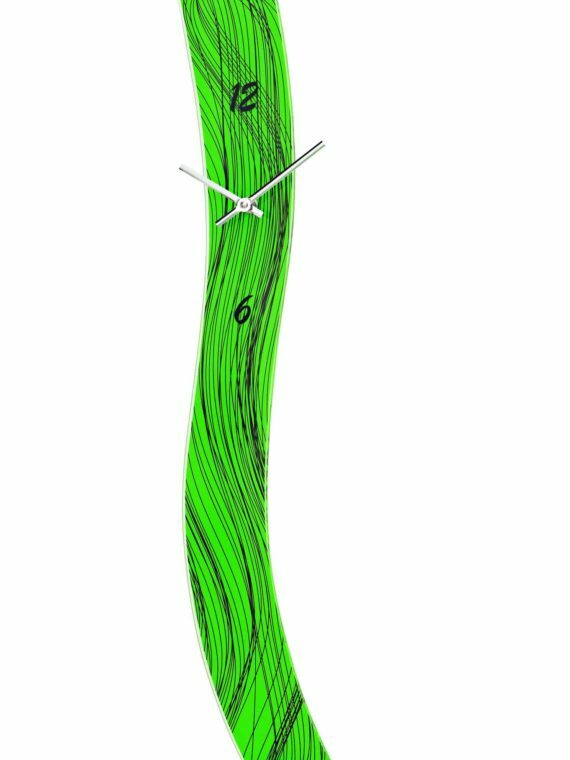 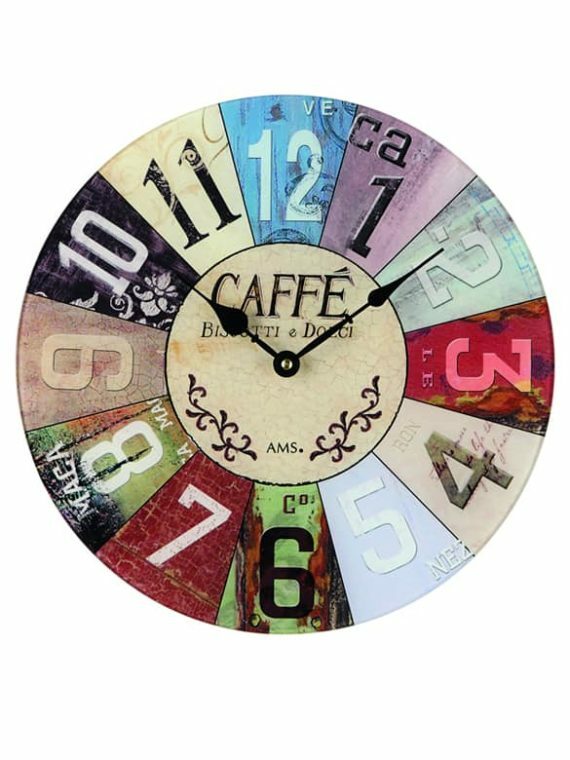 Our stunning range includes a variety of wall clocks and desk clocks, all with their interesting, individual elements. 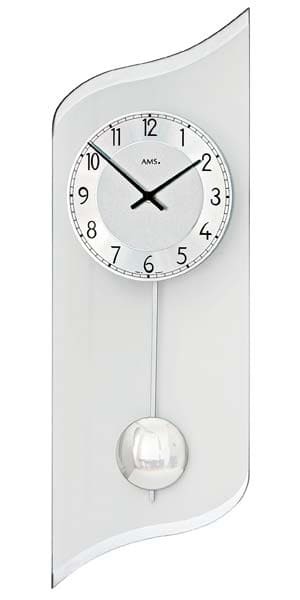 Many feature pendulum dials, while other more simplistic designs only feature the clock hands, highlighting the numbers or roman numerals. 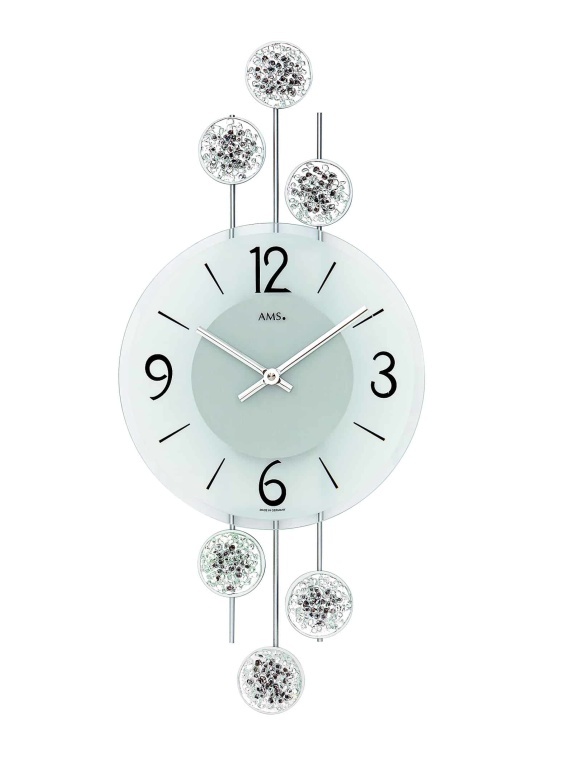 Feel free to browse the largest selection of glass design clocks in the UK.